To have healthy, beautiful skin requires understanding your skin type and creating a skincare regime that meets your needs, also finding the time to follow the regime morning, day and night. Cleansing is the first step to healthy skin. 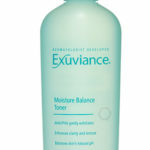 Gently cleanse twice a day – morning and evening – to remove dead skin cells, makeup, oil and debris. When your skin is clean it allows other skincare products to work better. Exfoliating removes the dead skin cells and speeds up cell renewal, enabling new healthy skin cells to grow. It is very important that you don’t over exfoliate and do it in a safe way, so you don’t cause damage to your skin in an effort to keep it beautiful. Toner softens and calms skin while removing the last traces of makeup, oil and debris. Toners can also hydrate and replenish the skin’s surface when used immediately after cleansing. Serum – delivers targeted ingredients depending on the type – such as anti-ageing, brightening or soothing. Serums also deliver key ingredients that help refresh, rejuvenate and renew the skin’s appearance. Apply daily – morning and evening – after cleansing and toning and before moisturiser, a little goes a long way. Eye cream – can reduce the appearance of puffiness, smooth the look of fine lines, brighten dark circles and replenish moisture. The skin around the eyes is delicate and thin; it loses moisture rapidly so needs to be treated with care. Gently pat the cream along the ocular bone – around the outer edge of the eye – before applying the moisturiser. Again, use eye cream twice a day – morning and evening. Face mask – the benefits are endless. Face masks draw out impurities from beneath the top layer of the epidermis, they also exfoliate, tone, hydrate, protect and leave skin feeling smooth and soft. Day cream – with SPF; delivers hydration and other benefits such as anti-ageing, oil absorption, as well as broad spectrum UVA/UVB protection. Night cream – contains key ingredients at effective levels to support the skin’s natural nightly restorative process and provide moisture barrier protection during sleep. Regardless of your age, it’s always important to hydrate, exfoliate and protect your skin! This soap-free, foaming cleanser gently washes away makeup, surface oils and impurities without altering skin’s natural moisture. For all skin types – including sensitive. Non-drying and gentle to skin. Dermatologist developed and allergy tested. PABA Free. This soothing and refreshing face toner is formulated to restore the natural pH balance and enhance the overall clarity of the skin. It’s called “intensive” because it’s concentrated. The collagen supporting ingredients are clinically proven to hold in moisture and help visibly firm and lift, while lessening the appearance of fine lines. C-quence eye gel is a technically advanced, fast-absorbing eye gel containing a variety of specially selected essential vitamins, antioxidants and peptides to assist in improving the appearance of fine lines around the eyes and providing a daily defence against ageing skin by keeping the delicate skin around the eye hydrated and cared for. AVST 1 Moisturiser is the first level in Eviron’s AVST Vitamin STEP-UP SYSTEM. Containing vitamin A which is an essential skin nutrient as well as vitamins C and E and a combination of antioxidants, this moisturiser assists in nourishing skin and improving the appearance of uneven skin tone and sun damage. You are left looking radiantly, healthy and beautiful. 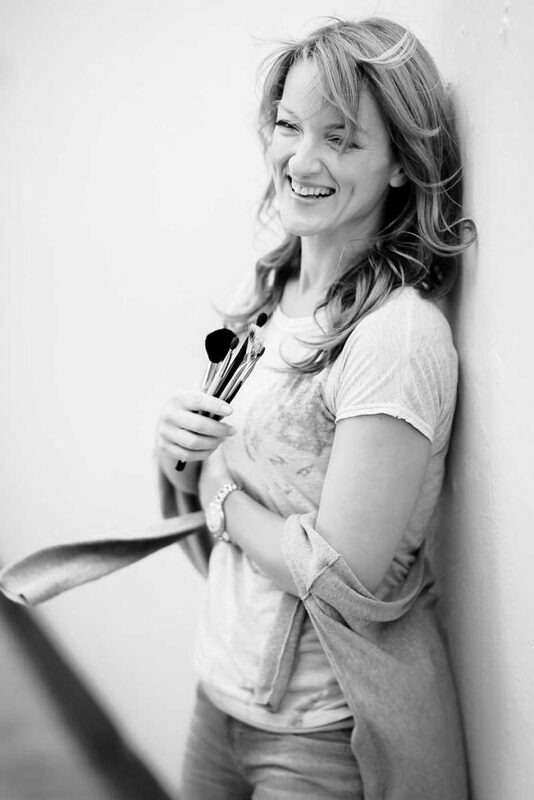 Hope you all enjoyed Inga‘s post and will be working some of her advice into your skincare regimes.